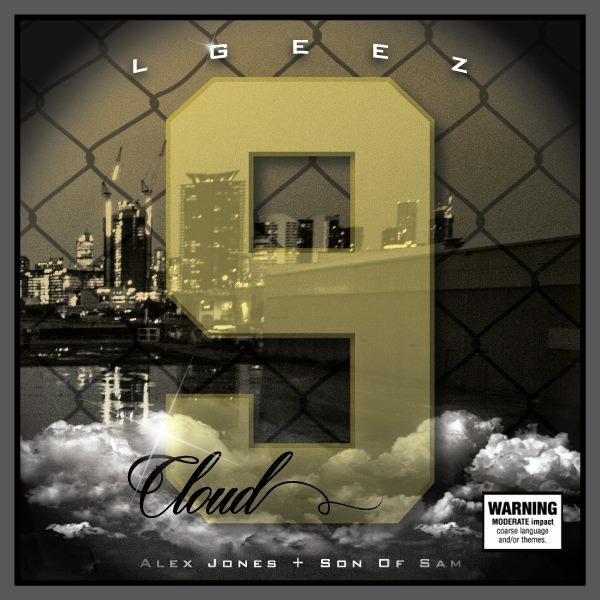 Here we have the first single from the upcoming Alex Jones + Son Of Sam project, Cloud 9. LGEEZ – The Anthem is an absolute burner and features production from Realizm, with some serious cuts by the business man DJ Flagrant. We have been lead to believe that the brand new clip for LGEEZ – The Anthem will be the first in a series of around 8 clips, coming out from Alex Jones + Son Of Sam. We look forward to whats in store, expect big things. Cloud 9 will be released through Broken Tooth Entrainment and adds to their ever growing catalogue of dope local hip hop. Artwork done by Da-Vise.